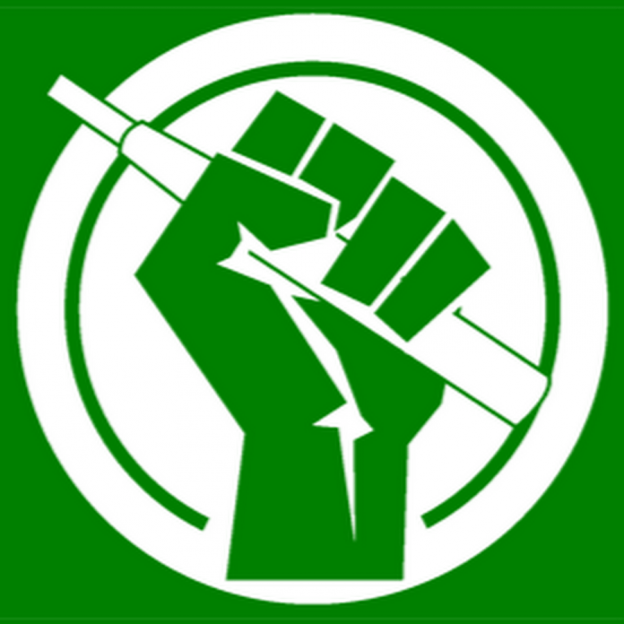 A European citizens' initiative to defend the e-cigarette? The subject is not without reminding us of the famous EFVI (European initiative for free vaping) who in 2014 was aiming to collect 1 million signatures across Europe. Despite the efforts of the volunteers and the people who had made the project move, France for its part had barely exceeded 50% of the minimum quota. A NEW INITIATIVE FOR MORE FLEXIBLE E-CIGARETTE REGULATION? A few days ago the European Commission officially registered a European Citizens' Initiative: " for a more flexible vaping regulation ". For those who do not know the principle, it is in theory quite simple: As soon as an initiative is registered, begins a process of twelve months during which it is necessary to gather at least 1 million signatures in favor, coming from at least seven different member states. Therefore, the Commission has three months to react and decide whether to grant the request or not, but by giving reasons for its decision. The objective of this initiative is " create tailor-made legislation that clearly distinguishes vaping products from tobacco products and pharmaceuticals. ". It is therefore requested to put in place new legislation (for vaping products) based on mandatory compliance with strict manufacturing, safety and product quality standards, coupled with responsible business practices that ensure the protection of young people. ». EFVI, AN INITIATIVE AND A REAL TRAUMATISM FOR THE "FREE VAPE"
There is now 6 years, a European initiative for free vaping (EFVI) was launched! One year after the official launch, the minimum cota is not reached (18% of the target), the failure is lived as a real trauma for the many supporters of the "Free Vape". At the time we made a simple observation: " We will have to learn from our mistakes, rethink the organization, how to do it and start again so that the next time the initiative is a success.". Yet many questions arise! Has the situation really changed since 6 years? 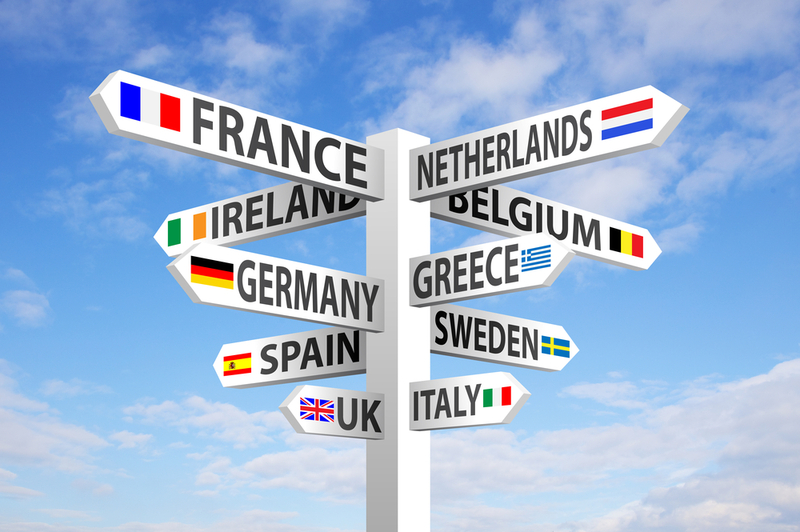 If today the vape has gained popularity, we must not forget that the United Kingdom is about to leave the European Union and that the country was the second largest contributor to the EFVI. Is it possible today to recover 1 million signatures for a common fight around vaping? Who organizes this initiative? So many questions whose answers will answer to the possible success of an initiative " for a more flexible vaping regulation ".